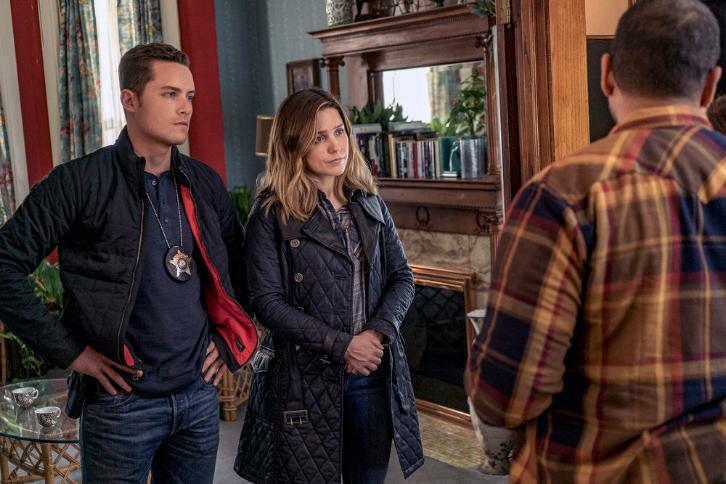 Severide finds himself in deep problems as he is at the base of a vehicular homicide when a young woman and her child are hurt with the child dying. The evidence piles up and doesn’t seem like he is going to get out of it. They have his car, the fact that he has no alibi, and that he there are witnesses that have him drunk before the accident. Time to warn up that call to the lawyer (ie Chicago Law). The plot thickens when Burgess and Atwater (The A-team back at it again) find a tracking device in his car. Burgess thinks that someone planted the GPS to try and frame him or something deeper. Problem will be to try and catch the guys who planted the tracker. When they get the man who sells the car, it’s time to get to the man responsible for trying to steal Seviride’s car. 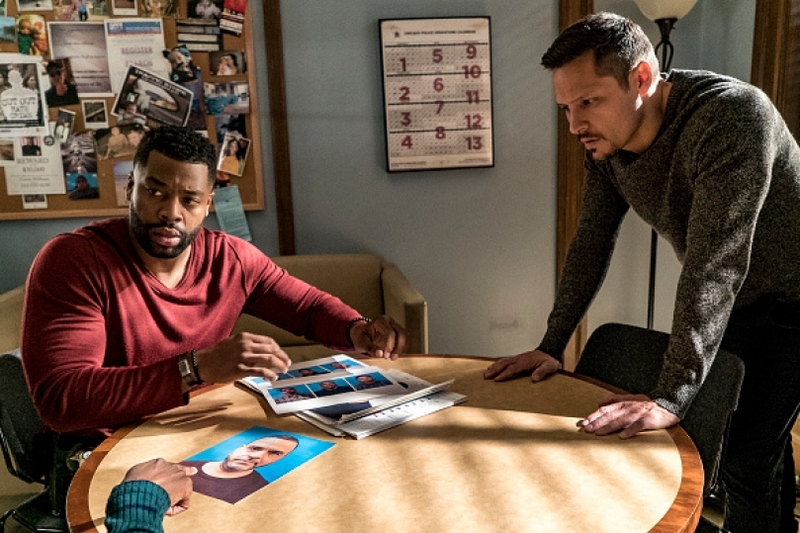 The best part of the show is when Voight goes dirty cop and helps Mike get the money that is owed to him and the man that is responsible for the accident. Meanwhile, Burgess is working her first case, too bad it’s against someone from the fire department. She is trying a little too hard and it causes Olinsky to want a new partner. He doesn’t want to train a new ‘rookie’ in his eyes. But Voight has faith in her and thinks that she will make it or break it on her own but she’s earned the right to try. Platt warns Burgess telling her that he suffers from ‘74’ basically where women were able to run patrol and he still has a hard time accepting it (at least according to Platt). For the second show, it starts off with Lindsey meeting her father, Jimmy. It’s been 10 years since he got out. He got married and had a family and now he wants to make amends with Lindsey. Which is not something that she is going to be all for. There is a new face on the squad as Kenny Rixton (Nick Wechsler, TV’s Revenge) as he takes Ruzek’s spot. WHAT RUZEK IS GONE!?? Does that mean he didn’t want to work close courters with Burgess or maybe a coincidence? Which ever way you want to look at it, it’s probably a temporary job for Rixton as I’m sure Ruzek will be back at some point. For Burgess, does that mean she has to work even harder as she now basically has to compete against him for the loyalty of the group. The case is a big one for the case as the new victim, Grace, that was raped and shot dead is not the first one that has been found in the neighborhood. There was another one only a few weeks earlier. Things escalate when they learn that Grace may have been selling her body to help provide for her sisters. The leads bring us to Ricky Barnes who has a history of violence. Burgess, still trying to make a name for herself, finds a lead with one of the woman at the scene of the crime and runs with it with Atwater. Come to find out that there are 10 other girls that were killed in the same way and no one’s made the connection. Until now. Working the case not only do they find the person that is responsible for the murders, but they find that it’s not someone they expected. It happens to be Ricky’s father. In the next episode, the unit finds that there might be some cops doing dirty tactics in order to get arrests. 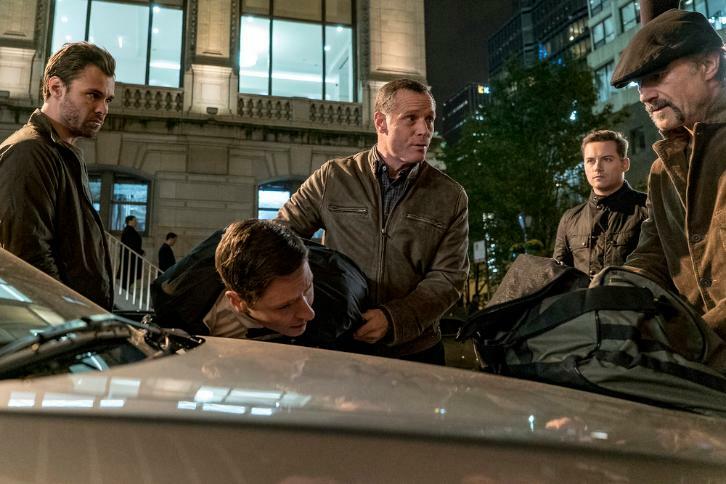 This entry was posted in TV and tagged Chicago Fire, Chicago PD, NBC, Nick Wechsler.